Heading to the Farmers Market This Morning? August is here and for most of us that means practically all the produce you can think of is available at the market! There are so many dishes to cook and bake while everything is at its prime! 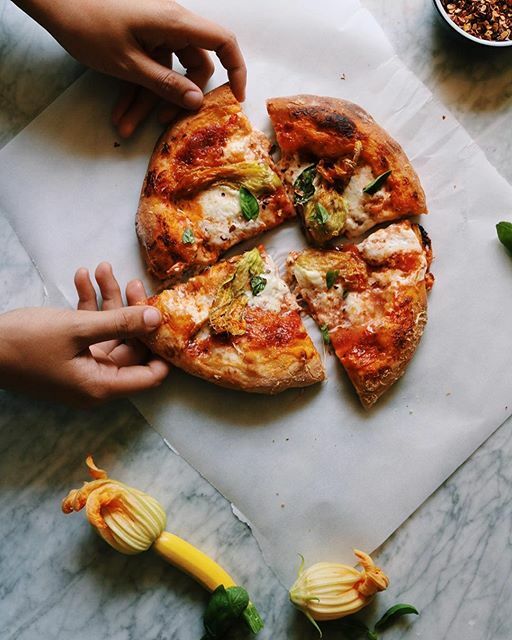 Here are a few more to add to your list because you can't go all summer without making Cantaloupe Margaritas or Beer Crust Pizza with Squash Blossoms! Also, amp up your Caprese game by adding peaches and prosciutto (warning: you may never go back to the original again). 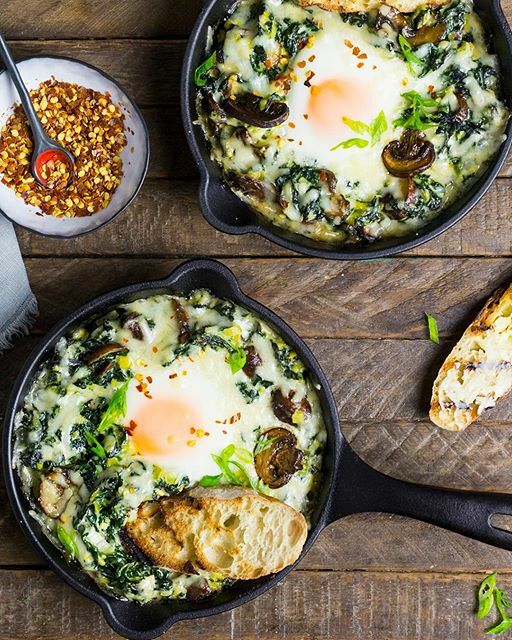 Kale, spinach and swiss chard are used here, but use whatever greens are available near you! 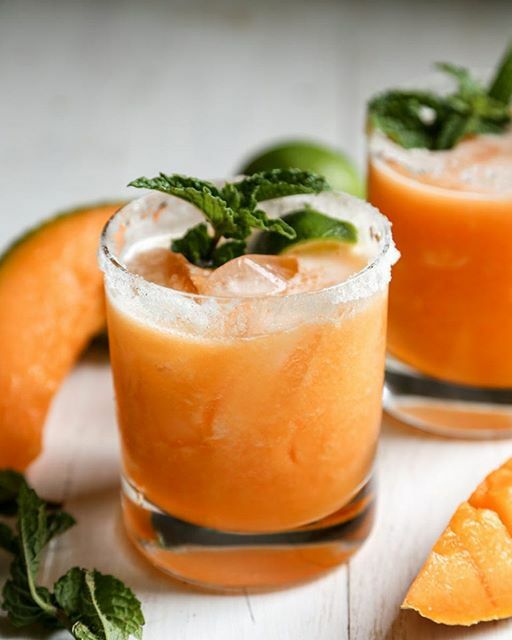 A very ripe cantaloupe is key for these margaritas! Tart peaches paired with creamy burrata makes for one perfect bite! 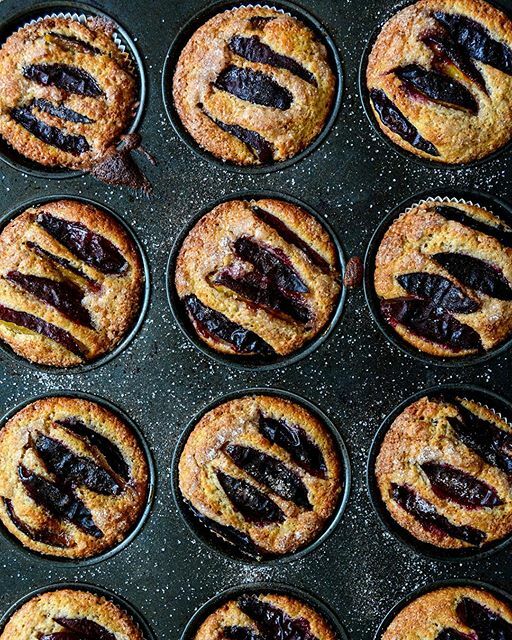 Grab some plums at the market and bake a batch of muffins! Give your pizza dough a flavor boost by adding beer to it!